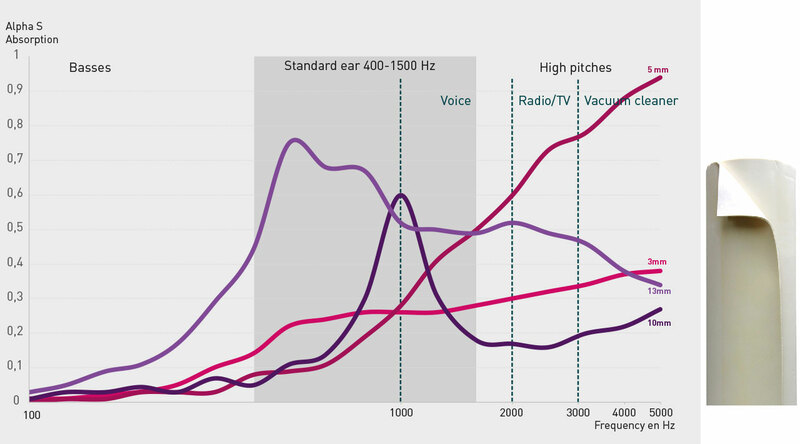 Wraptech® technology allows each product in the SempaTap® range to combine the advantages of sound absorption, thermal insulation and crack protection. 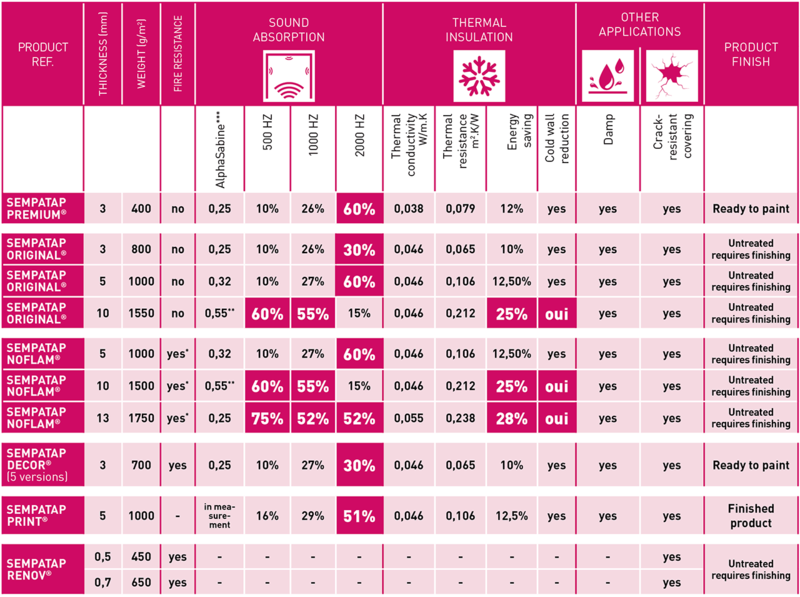 It also helps to combat damp and thermal bridges. 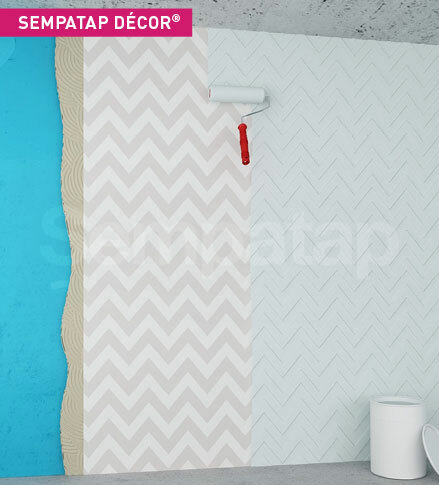 SempaTap® is the Wraptech® high-density latex lining range, which is ideal for the successful renovation of your walls and ceilings. 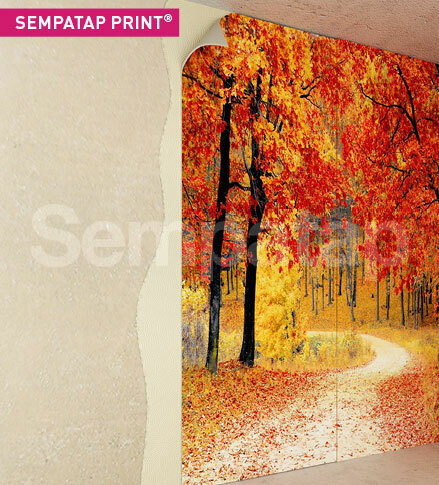 SempaTap® : its low thickness is its great advantage! 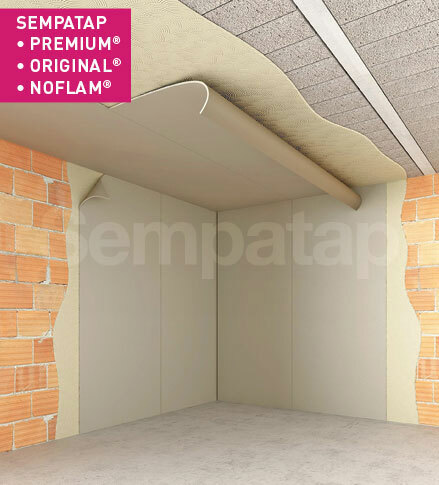 SempaTap® is one of the thinnest industrial insulation products on the market. 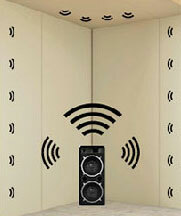 Its excellent performance and exceptionally low thickness provide gains in usable surface and volume.